This is a breakdown of the important (and not so important) topics of last Friday’s (January 26, 2018) Friday Q&A with Chocks and A #55. Pre-orders for Dragon Slayer Ornstein will end right after this stream but will resume during its Last Chance Weekend on the 10 February 2018, 1:00 AM HKT until 13 February 2018, 1:00 HKT. Please be careful with the tail of your Great Grey Wolf, Sif statues because the magnets in the tail area are VERY strong to prevent it from falling due to gravity. If you try and remove it the wrong way, it will snap from the tension. 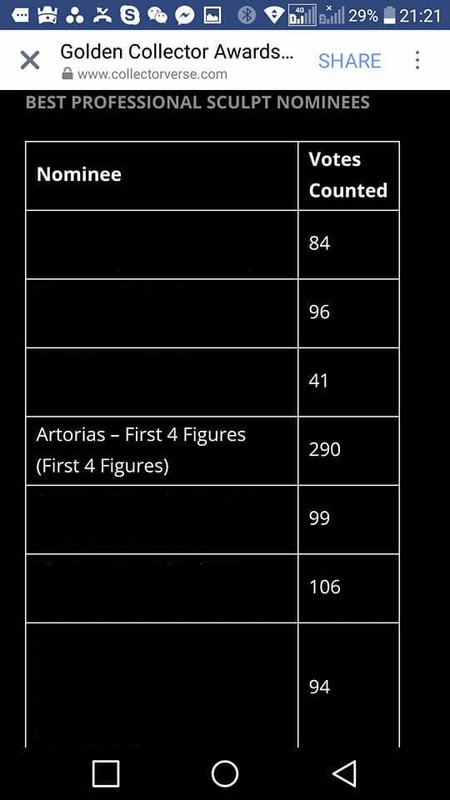 The exact voting results from Golden Collector Awards 2017 are in! It was a definitive landslide all thanks to the F4F community’s support. 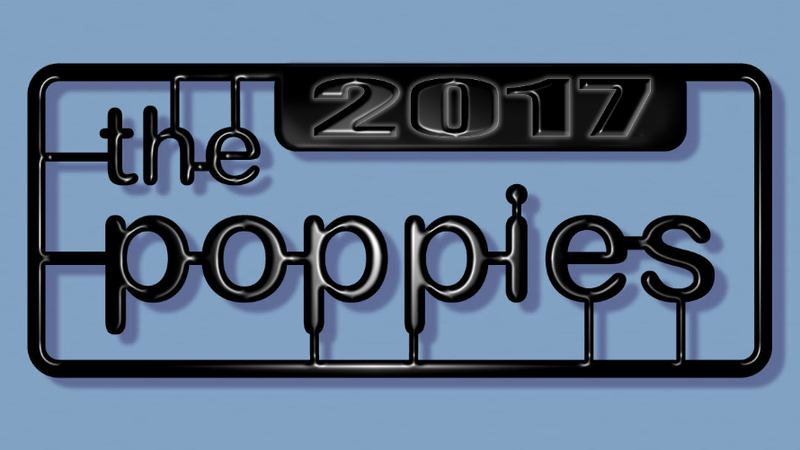 First 4 Figures’ Artorias the Abysswalker is nominated in two categories in the Poppies 2017: the People’s Picks Awards. If you would like to show your support, kindly read this blog on how to online vote. 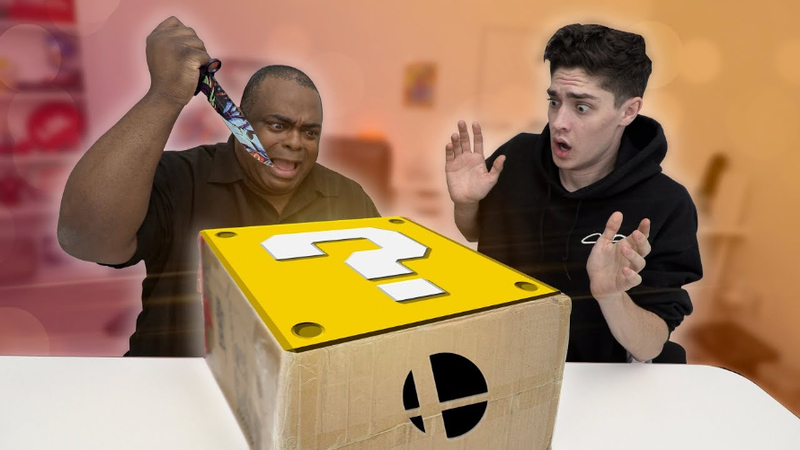 Famous YouTube personality, Lamarr Wilson, recently posted a mystery unboxing video on his channel. What could it be? Click HERE to learn more. It is now finally possible to monitor your loyalty progress in First 4 Figures’ Loyalty Rewards Program! You may read more about it HERE. Remind Chockles in four weeks’ time to do a Zone of the Enders TT poll. 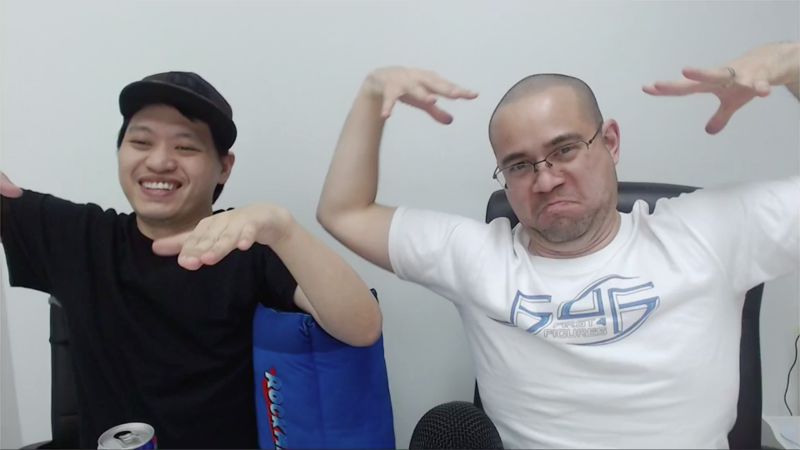 Alex and Chockles are still not convinced in doing a Resident Evil TT poll. They will throw big names every now and then into the TT mix, but F4F is on the hunt for hidden gems that could potentially do well. There are a lot of things to consider if Captain Falcon were to be taken out of the Vault, but at the very least, Alex could run an official TT poll just before his meeting with Nintendo in May and see how that goes. 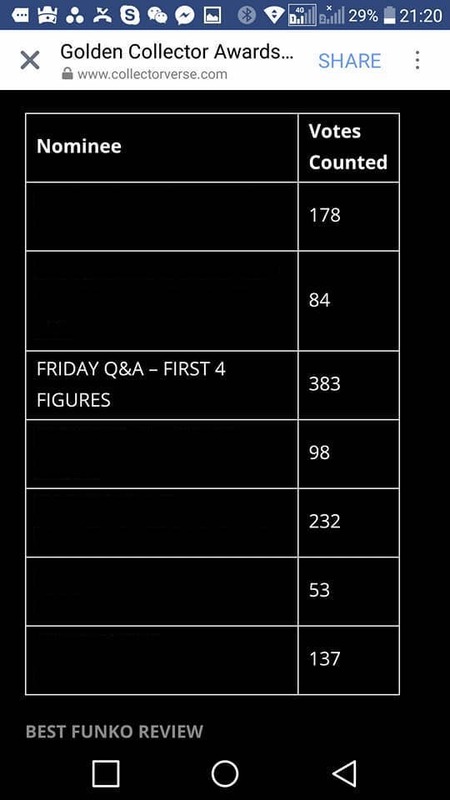 CONFIRMED: There will be an official Attack on Titan TT poll on the Thursday after Guts’ Validation Tuesday. F4F PACKAGING UPDATE: All their Polyfoam packaging moving forward will indicate which side is up. 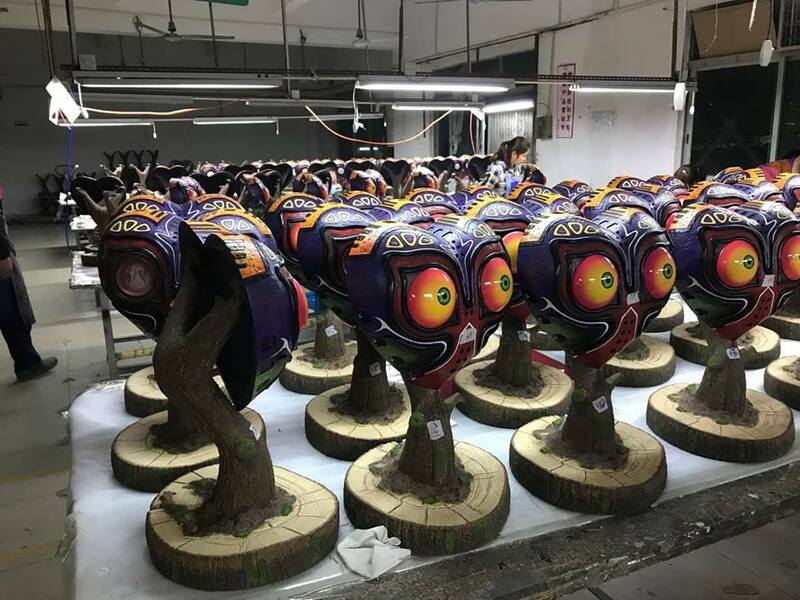 MAJORA’S MASK UPDATE: Alex will visit the factory this Tuesday to inspect the final revisions on Majora’s Mask and hopefully give the factory his blessing to start packing them up. 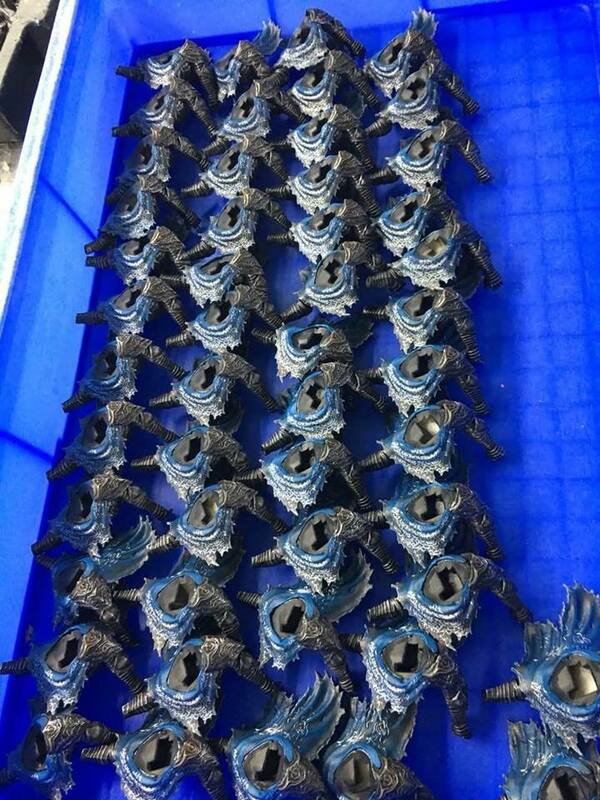 Also, only the Exclusive version will be shipped out before Chinese New Year. RESIN CRASH UPDATE: They’ve submitted their concept ideas and are now waiting for approval. DARK SOULS UPDATE: They’re currently working on a secret Dark Souls piece that’s looking really tight. COWBOY BEBOP UPDATE: The C3 event in Hong Kong will be on the 9th of February 2018, and hopefully, if everything goes well, Sunrise will display the current versions of Spike and Jet Black in their booth. 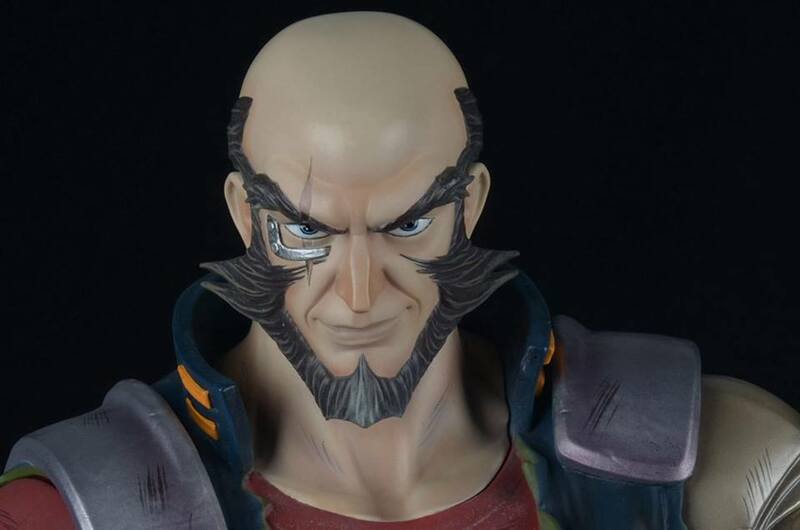 Also, if there was a significant amount of orders for the Cowboy Bebop line, they could easily change the shape of the base to hexagon if enough people rallied for it. NEO CORTEX UPDATE: Alex needs your help with Classic Neo Cortex’s scale in comparison to Classic Crash Bandicoot. Kindly refer to his thread HERE. Alex ran a Yu-Gi-Oh!-related poll on Blue Eyes White Dragon for research purposes in case he was able to secure the license. Ultimately, he decided to go for a size between svelte and chunky. DRAGON SLAYER ORNSTEIN UPDATE: They are not changing the sculpt of the lightning on the Exclusive spear, but they are going to change the color to make it more yellow. AMATERASU LIFE-SIZED BUST UPDATE: Once Silver and Sonic 25th are out the door, they can then begin production for Amaterasu Bust. There are two other PVC figures currently in development that they haven’t talked about just yet, one of which is already in its physical stage. 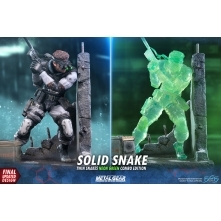 METAL GEAR SOLID UPDATE: Grey Fox will be the third statue along this line. Hopefully, Bowser, Varia Suit, and Dragon Slayer Ornstein could be shipped before the end of 2018. Fingers crossed. If they can have their way, there will be a Genos statue to accompany their Saitama statue. PHOENIX WRIGHT UPDATE: Alex loves the idea of a Marvel vs. Capcom color variant for Phoenix Wright. This gives him a ton of motivation to push for completion even more. Let them know in the comments section below if this is something you’d be interested in. Because they are going to complete the edition run for Fighter Kirby Exclusive, they may complete the edition run of Nightmare Exclusive as well. WARP STAR KIRBY UPDATE: Now being duplicated; CONFIRMED – There will be special variants for Warp Star Kirby – Shadow Kirby and Blue Kirby. This week’s hashtag is #F4FSOLID. 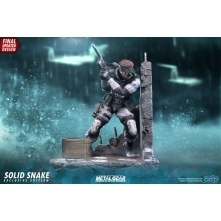 This is basically a continuation of their previous Solid Snake pre-order last September 2017. 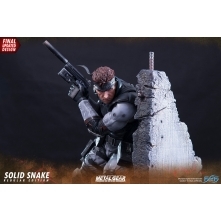 They are much happier now with the new version of Solid Snake, especially when compared to the NYCC 2017 version. It’s Alex’s lesson to learn for having a statue undergo numerous changes after the fact, and in the future, he will “git gud”. Check back next week for the Edition Size of the OG Stealth Camouflage variant. Did you know that Chockles apparently wears contact lenses? Alex will sign all the Majora’s Mask Day One Edition Signature Cards on Monday. A scaled down statue of Smough is possible if Alex sees around 700+ people wanting it. They have reduced the cancellation rate forecast for production from 25% down to 20% after the Fighter Kirby incident. If Alex could make any anime character of his choice, he would make Princess Mononoke; Chocks would probably want a 1:1 scale Chopper from One Piece. If they made a Gough statue, it would be of him standing up and in the same sort of downsized scale similar to Smough. They are going to work on adding Flexipay options for waitlisters in the future. Alex would love to do a PVC version of their Princess Zelda from their Legend of Zelda: Twilight Princess line but in a slightly different pose. This would be quite easy to do because Nintendo won’t have too much to deal with in terms of resources. Is this something you’d like to see? Let them know in the comments section below. In terms of the My Hero Academia license, they’re quite done playing the racing game. For as long as they get from point A to point B, that should do just fine. 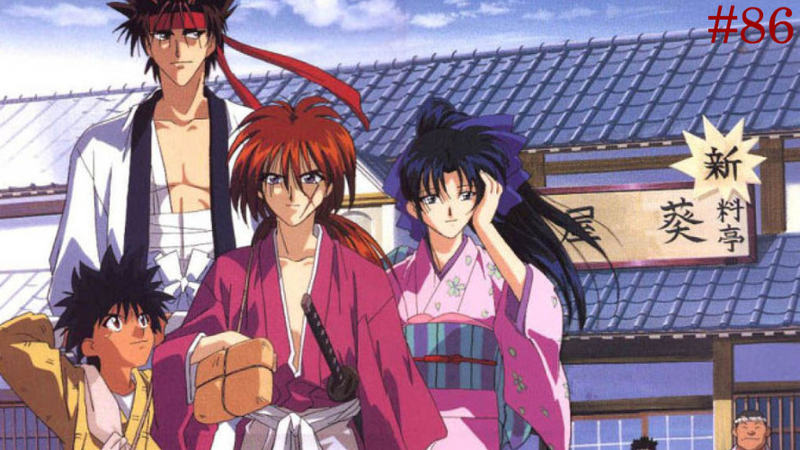 Alex’s favorite Final Fantasy video game is Final Fantasy VII. If they were to make the Silver Knight and Black Knight from Dark Souls, Alex would make different statues of these all wielding different weapons and Combo Pack them. They would love to show the entire process behind making their statues, from concept art to the engineering process to the very first prototype, but it would require foresight and a lot of organizational effort from their end. 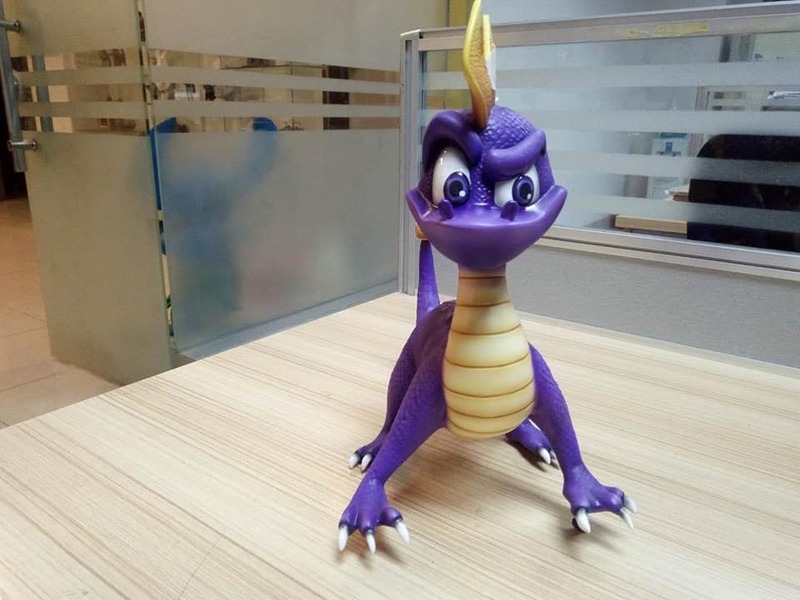 Moving forward, the Exclusive versions of all their PVC lines will come in premium packaging just like what they did for their Crash Bandicoot PVC. Alex will create a character poll for the bosses from the DLC of Dark Souls III sometime in the upcoming week. Nameless King will be an obvious choice for their Dark Souls III line given that he was at the top of the poll. The first statue from this line, however, won’t be anytime soon; none of their works from this line are even in the physical stage yet. Gamescom is still on the radar, as well as a local (Hong Kong) Con in June. As much as Alex would love the Final Fantasy license, there’s no way that he would trade the Zelda license for it. There isn’t a fixed time for when pre-orders close for the Regular version of their statues. They would love to be more active on other social media platforms but the Official Collectors Club alone is already a 24/7 job. It would be too difficult to monitor it all, and they’re already happy with how the Club has turned out. 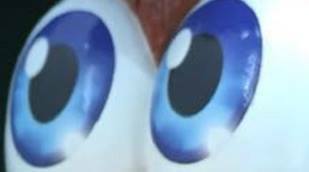 The eyes of Majora’s Mask do not light up if separated from the base. If they were to pursue the Persona 5 license, they would create the characters to be 1/6th in scale but with a more complicated base, rather than a larger 1/4th scale statue but with a simplistic base. They’ll only pursue the license if they make the whole crew. If a can of Red Bull were to propose to Chocks, he would like for the can to be hourglass-shaped. Alex’s top 3 Metal Gear Solid villains will probably have to be Pyscho Mantis, Grey Fox, and Sniper Wolf. They could work on the color of the buttons/dials/switches on the Exclusive and Special variant bases so that these blend in with the base. Check back next week for the Edition Size of Shovel Knight. Alex is open to the idea of creating something that is more popular with the girl fan base. What would the girls like to see? Let them know in the comments section below. 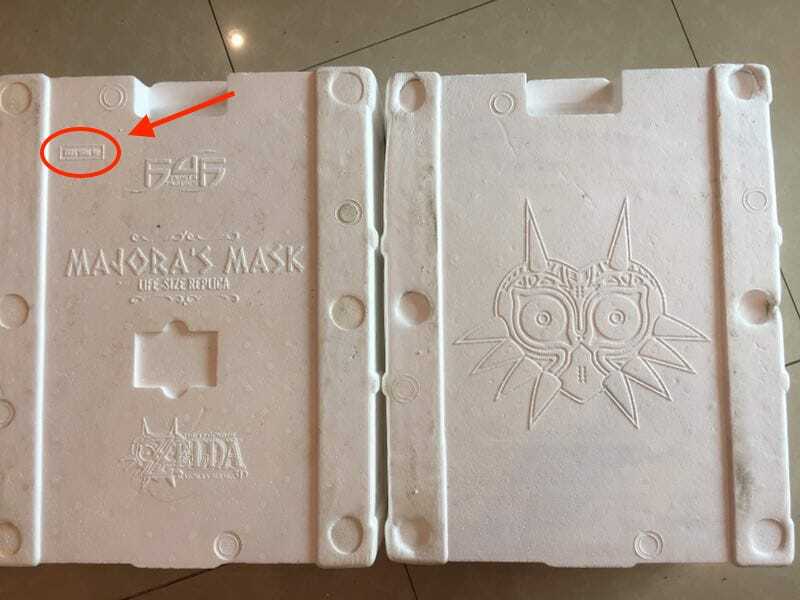 The mask part of Majora’s Mask is hollow but is constructed in a way to accommodate the wiring for the Exclusive version. 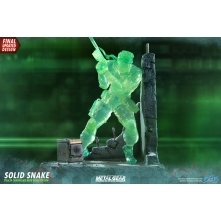 Huge statues that need more than one packaging will have slightly different artworks on each box but will still come across as being part of the same product. WHO DAT WHO DAT: The answer was KING KONG! The winners are BRENNAN WYNN (500 F4F points) and PAUL GALE (500 F4F points). To view everyone's questions from the Q&A portion of this episode, please click HERE. 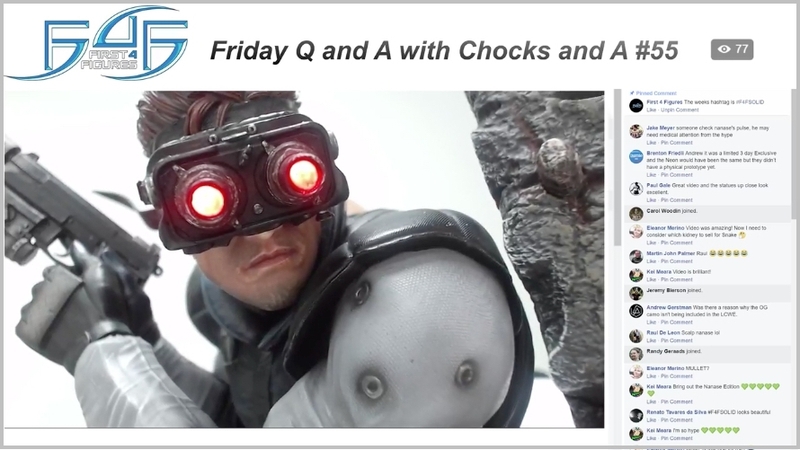 If you want to have your questions answered by our very own Chocks and Alex, simply search "Chocks and A" in the F4F Official Collectors Club Facebook group and leave your questions in the comments section of the most recent thread prior the upcoming live stream. This thread is posted every Thursday of the week.